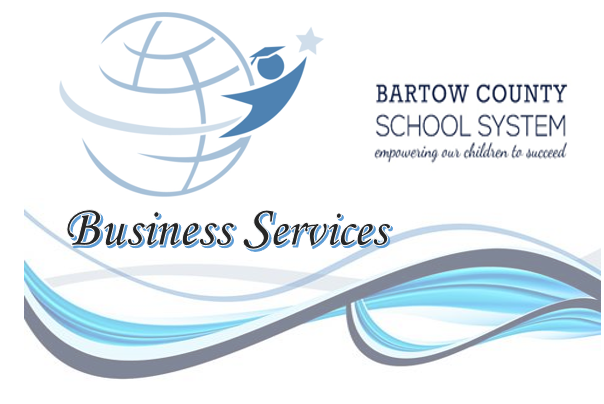 The Office of Business Services includes Budget, Accounting, Purchasing, and School Nutrition. This division oversees budget development, employee compensation, Requests for Proposals (RFPs) and internal audits, oversight of general, special, and capital funds, debit service, and the administration of the school nutrition programs. 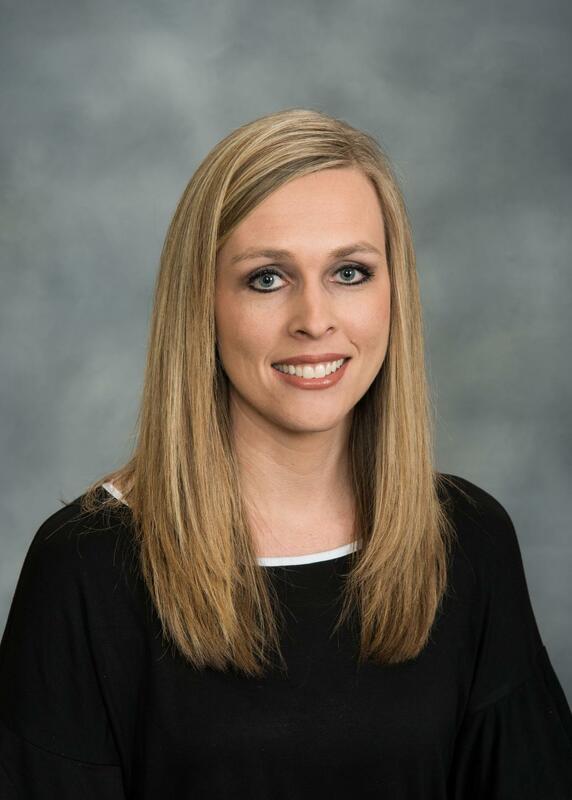 "Collaborative budgeting equals sustainability in every capacity for Bartow County students and staff."